How often do you think about your car battery? If you’re like most people, the answer is “never”—until there’s an issue with it. A dashboard car battery light could signal any number of issues under the hood, from a damaged battery to a glitch in the alternator. 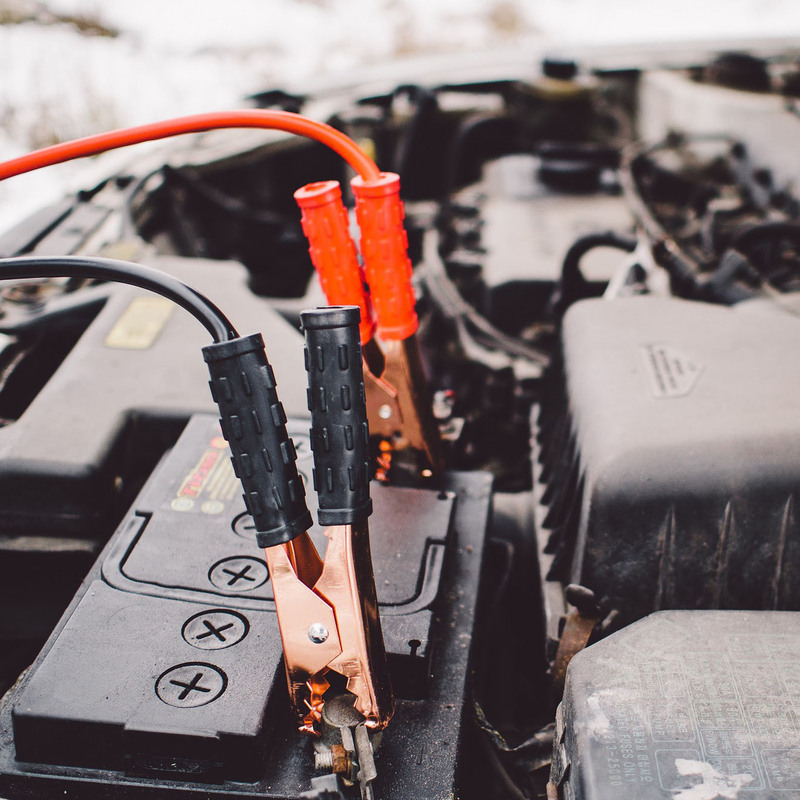 But before you break out the jumper cables or worry about possible repairs, take some time to determine why your dashboard battery light is on. It might be a quick fix!